Are you a business owner or non-profit manager looking for tips on how to maintain a WordPress website? 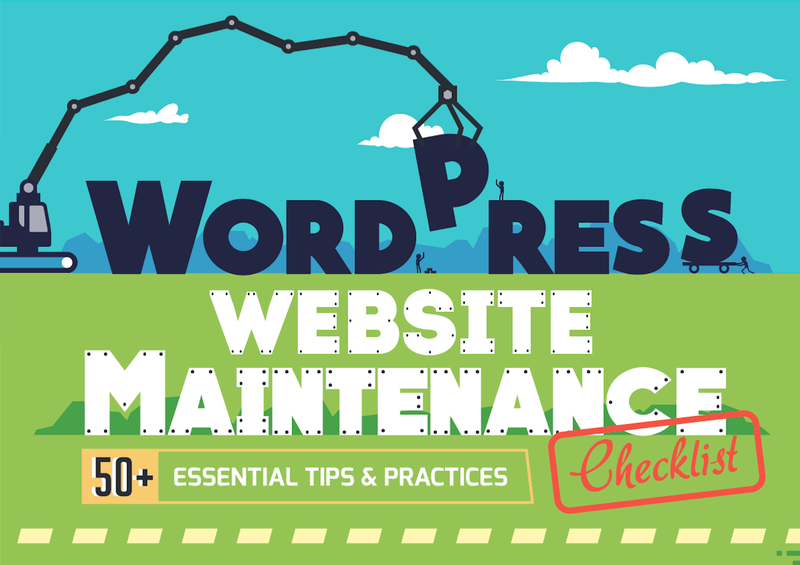 In this post, we will take a look at the website maintenance best practices you should implement on your WordPress website in order to improve its performance and functionality. Implementing the following tips can help you achieve higher ranking in search results and increased website traffic. 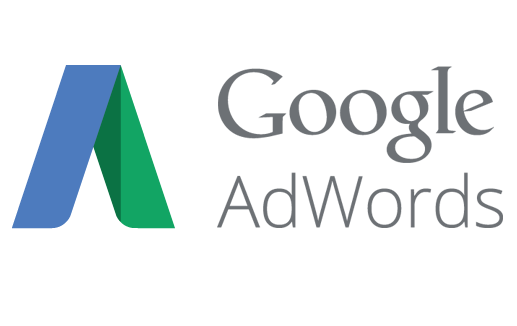 Following these tips will also help make your site more friendly to both website visitors and the robots that run search engines. There are lots of things you can do to maintain a WordPress website that will improve your ranking in search results and your overall website traffic. If you’re overwhelmed by all the options, however, start by focusing on your these must-do WordPress website maintenance tasks. Following these 6 steps will ensure that your WordPress website is secure, loads fast, and is inviting to visitors. Step 1: Update your WordPress site to the latest version. There are several different kinds of updates available to WordPress users. These include: core updates, plugin updates, and theme updates. It’s essential to install all available updates in order to prevent hack attempts. You should also eliminate any WordPress plugins and themes you’re not using in order to optimize your WordPress database. Step 2: Monitor your site’s page speed and fix loading issues in order to enhance the experience website visitors have when they arrive at your site. There’s nothing worse than arriving at an organization’s website to find broken images, outdated links, and slow-loading pages. You should also delete all spam comments and clear out redundant media files to improve the site’s speed. Step 3: Set up automatic backups so that if your website should go down, you won’t lose any critical information. There are a variety of plugins that allow you set up automatic backups for free or for a small fee. Step 3: Find and fix errors such as 404 errors, missing meta titles and descriptions, and unoptimized images. You should also regularly test your site’s compatibility with different devices such as smartphones, desktops, laptops, and tablets. Also, test your site’s compatibility across various browsers, including Firefox, Chrome, Safari, and Internet Explorer. Step 4: Monitor your website’s security by scanning your site daily for malware, viruses, and other cyber threats. You should also check your web hosting information periodically to avoid downtime, including how much room your website is taking up on the server you’re hosting it on. Step 6: Lastly, keep your site’s content fresh by reviewing all on-page SEO factors to avoid getting a penalty from Google. Once you follow these 6 steps and are looking for even more ways to improve your WordPress website, check out the following infographic that consists of 51+ tips that can help you optimize your WordPress site! Are You a Small Business or Non-Profit That Needs Help With Web Design or Website Maintenance? 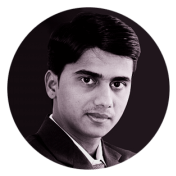 As a business owner, I am always looking for different approach and strategy to develop my marketing plans. 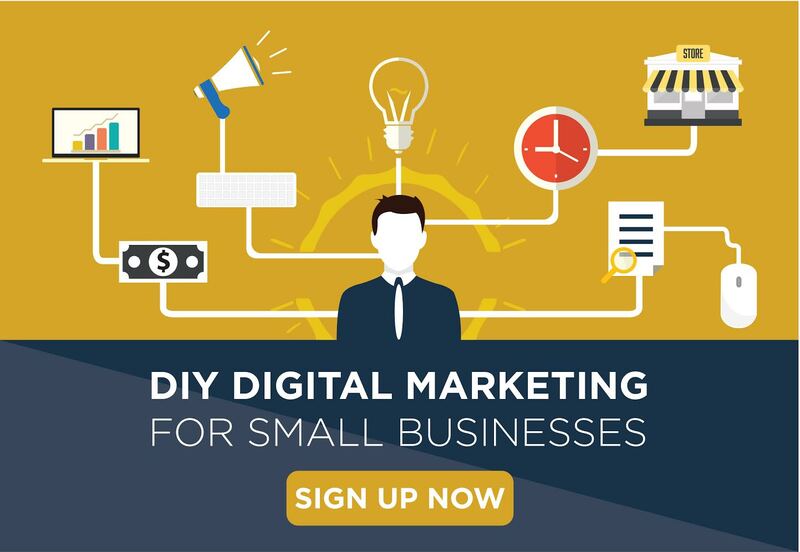 Therefore, I used to take some preventive steps to grow business online through the business website. If we want to grow our business online, then we need to develop a website through WordPress, so that we can easily achieve ranks in different search engine. But the fact is how to maintain our WordPress website, I really appreciate the entire post here which describes some important facts about WordPress. Thanks for this wonderful post. Completely agree! Thanks for dropping by, and let us know if you ever need help with WordPress!